Discover How Clients View Your Business Online. Review Where Your Business Ranks On Google. Get A Personalised Action Plan For Boosting Your Online Reputation. Best Of All: This Interactive Questionnaire is Quick, Easy & Free! "Phorest was easy to deal with from the word go - down to earth, understanding, and trustworthy. I suffer from learning disabilities and Phorest staff are so patient with me and really help me to understand anything I need. They are right there for me even down to the stupid things like how do I open something. This was a big step for me and Phorest made it so easy. I love it and to know I have it makes me proud." "I have used many software systems in my years of being in this industry and would never choose to go to any other company now. The system itself is amazing from ease of use for the end user to the simplicity of the set up that no other company can offer. 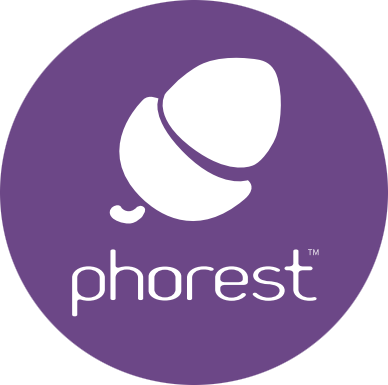 The support that you get from being with Phorest is second to none and nothing is ever too much trouble for the whole team at Phorest!" Phorest Salon Software | All Rights Reserved.